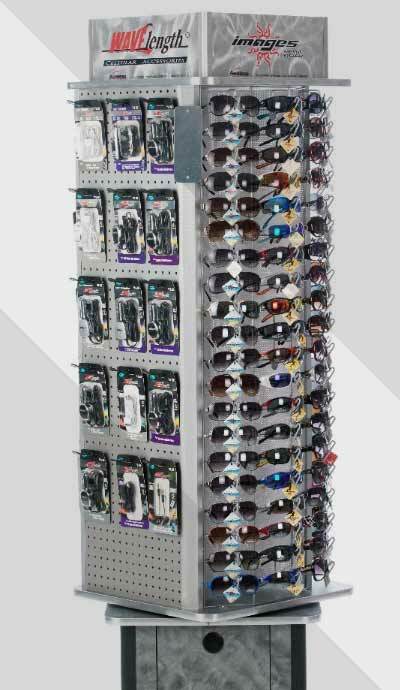 Images® Premium Eyewear is a line of sunglasses sold at convenience stores. 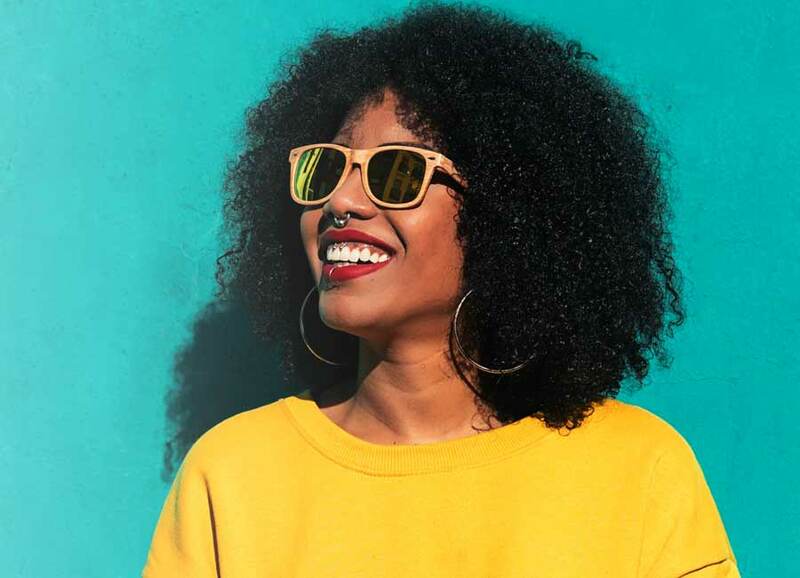 Often the competition has a lower retail price with inferior quality but sunglasses from Images® Premium Eyewear offer excellent quality and the latest styles at a fair price. 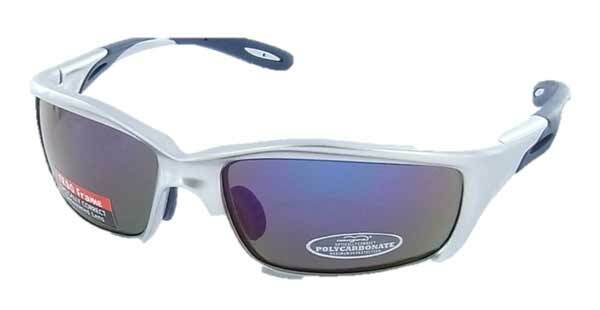 Images® Premium Eyewear offers over 350 styles and varieties of sunglasses. New styles are added to the lineup each year to keep up with the latest fashion trends. 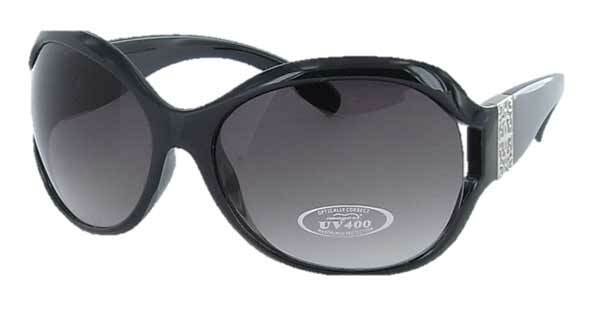 Featured sunglass styles include aviators, sports wrap, metal retro, and ladies styles. 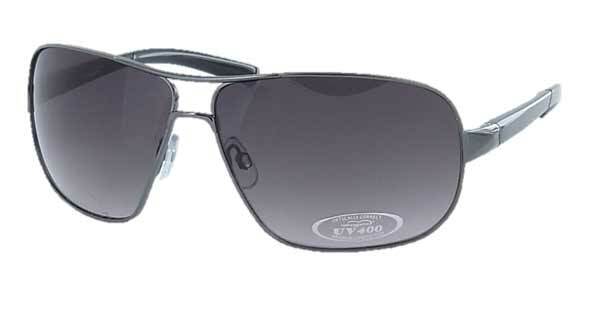 All Images® Premium Eyewear sunglasses are backed by a 100% satisfaction guarantee. Contact us with questions. Images® Premium Eyewear offers a variety of designs to match almost any style. 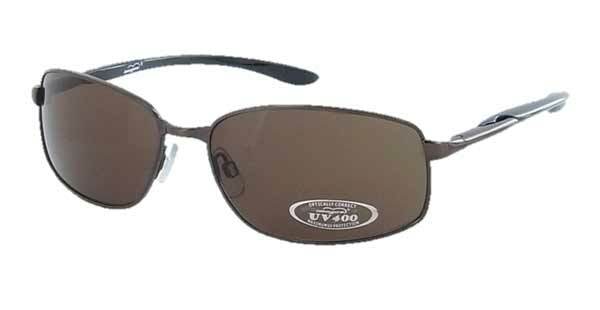 Durable and sleek sunglasses for active users. Classic and timeless. Available in a variety of colors. Fashionable and elegant designs for women. 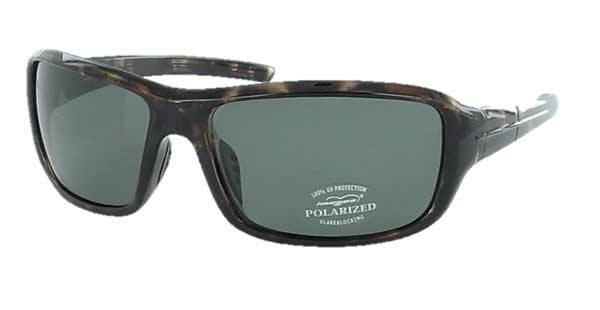 Polarized lenses filter intense reflected light. Stylish metal frames in a variety of designs.